We don’t have a Hobby Lobby in my town, and that might be a good thing…at least from a spending standpoint. We do have two of them within 45 minute drives of our house, though. Anytime I have to make a trip into either of those towns, I try to stop by. I recently went into Hobby Lobby with my aunt and found so many things I wanted to buy. I didn’t, but I really wanted to. So many cute and interesting pumpkins- I bought a few of them, but they were not on sale. I did find some cuteness that WAS on sale, though. I’m in the process of creating a new coffee bar, and “The Lobby” did not disappoint. I have wanted one of these canisters forever. I did not buy it yet, but plan to wait until we finish our kitchen construction. It’s very well made and looks perfectly vintage, even though it isn’t. The bread box is cool too. This coffee sign made me laugh and would look lovely in my coffee bar. Who else hates Mondays, but loooovvves coffee? Here is the perfect mug for us!! This next picture is not coffee themed, but is watercolor art…and it still fits my farmhouse flair and looks cute in the process! These are super cute, and they’d look awesome in almost any room you’d want to use them in. They actually look like real water color paintings, too, which is definitely a plus. I have wanted a globe for my office for ages…and this one is actually affordable…and antique-looking. I think this would look beautiful on our book shelves, or even in a travel-themed nursery or kid’s room. I hope you all have enjoyed our farmhouse shopping guide! 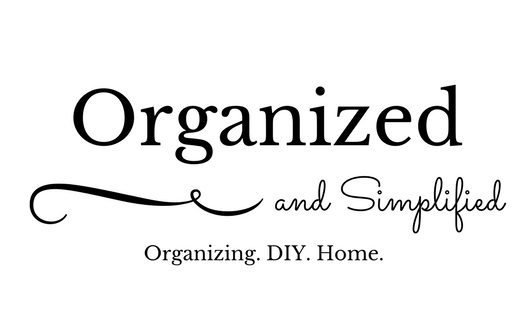 Check back on Friday for some bathroom organization tips, and on Saturday for Simplify Saturday! !